Holsworthy, what a town. Created by God late on the seventh day when he realised the he had forgot to build himself somewhere to chill out. He designed it so that after a long day feuding with his son, he might have a place where he could sit back, jam some Stevie Wonder on the record deck, put his favourite slippers on and smoke a cigar in peace. Well we here at the Holsworthy Mafia say bravo to the fictional big man in the sky. So in honour of him, and made up things in general, we have decided to compile a list of reasons why Holsworthy is the greatest. 1. Many years ago J.K Rowling once thought about visiting Holsworthy. It was during this ‘thought’ that she saw the ‘Old bazaar shop’ in Holsworthy town square. Upon seeing this magnificent edifice she was immediately inspired to design the Hogwarts school of witchcraft and wizardry. Placing the two buildings side by side its hard to argue that Hogwarts isn’t directly influenced maybe, sort off, possibly by the Old bazaar shop in Holsworthy town square. 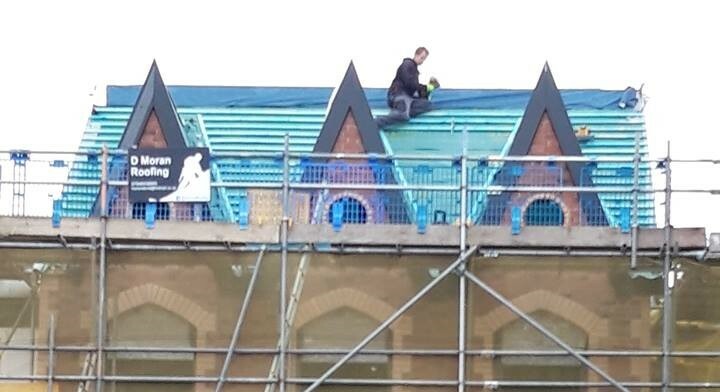 One quidditch player found the Bazaar so realistic that he ended up getting stuck on the it’s roof when he tried to recreate scenes from the ‘Philosopher’s stone’. Coincidentally, there is also a small hamlet called ‘Quoditch’ a few miles outside Holsworthy. Just saying …. 2. To mark 100 years since the end of the horror that was WW1, Holsworthy went above and beyond. Not only did the town turn itself into a sea of red, it also created the ‘Holsworthy commemorative tree trail’. The trail consists of 39 trees, one for each of the soldiers from Holsworthy that died in the ‘Great war’. 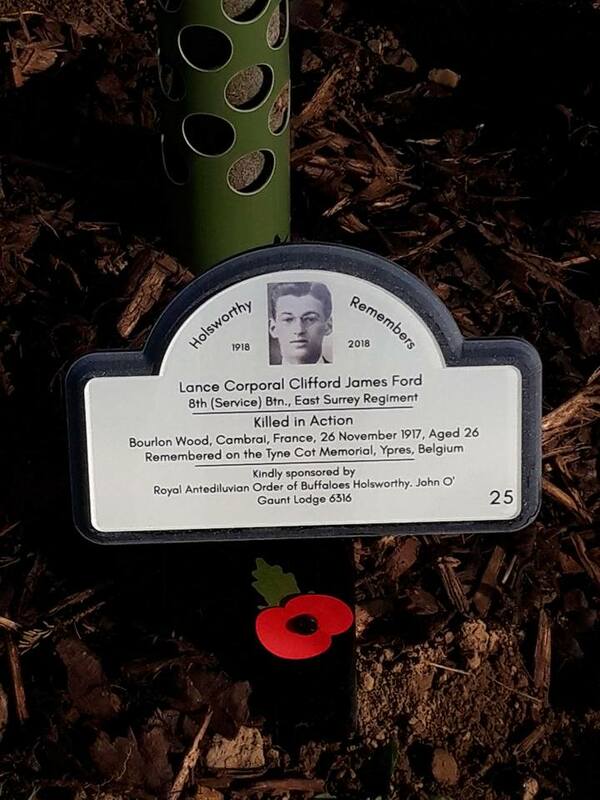 With each tree receiving it’s own commemorative plaque giving details of the soldier it is dedicated too, and how they died.. It is a truly humbling experience, set in a truly amazing place. Holsworthy also put on an extraordinary event to remember the fallen, that was praised by all who attended. 3. Holsworthy are the welly wanging world record holders. The art of seeing how far you can throw a wellington boot has been perfected in Holsworthy. Really, that sentence alone should tell you how great Holsworthy is! 4. We have a world famous puddle. Yes you read that correctly. 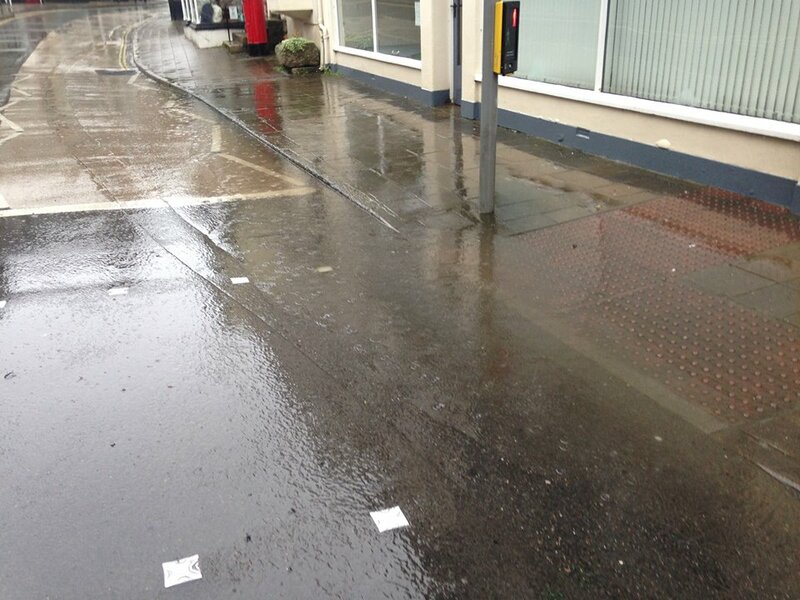 Holsworthy is the home of the now universally recognised ‘Peter, Peter and Wright’ puddle. This glorious collection of H20 is situated on fore street just before the traffic lights, and is very often used by naturists as a free public bathing spot. Such is it’s renown that Sir David Attenborough has even considered filming the next series of ‘Blue Planet’ there. Though when we reached out to him for comment he told us to “stop being so bloody stupid, and please give up ‘single use plastics’ “. 5. Community Spirit. This is the one thing that Holsworthy excels at above all other places on our fair planet. The simple fact is that Holsworthy gets sh*t done. Whether it’s building a new sports pavilion, putting on community events, ridding the town of antisocial trouble makers, getting our hospital beds back, imprisoning our town mayor for a few days, or helping DIY SOS’s Nick Knowles get to no.1. Holsworthy really does come together as the greatest community there is, and gets the job done. 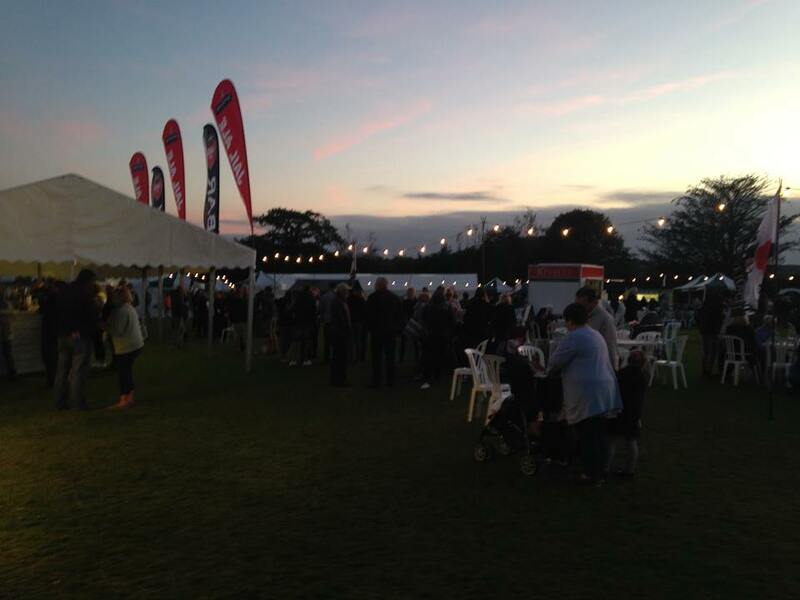 There is no other place on earth that you will find as great of a community spirit, then you will in Holsworthy. 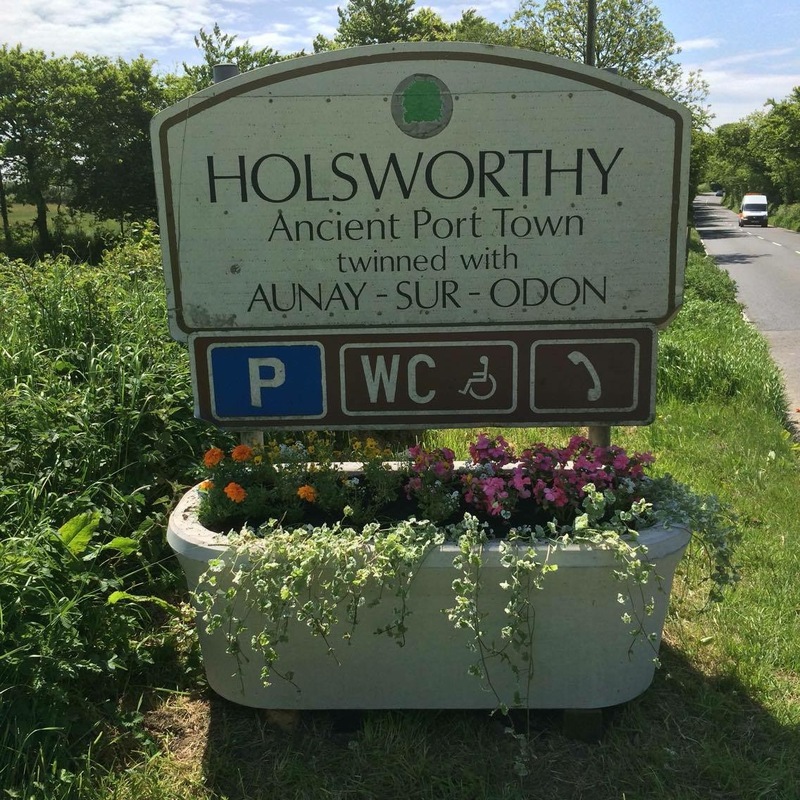 So if you have a day, a week, a year, or even a lifetime, make sure you stop by in Holsworthy as you are always guaranteed a warm ‘Holsworthy’ welcome.